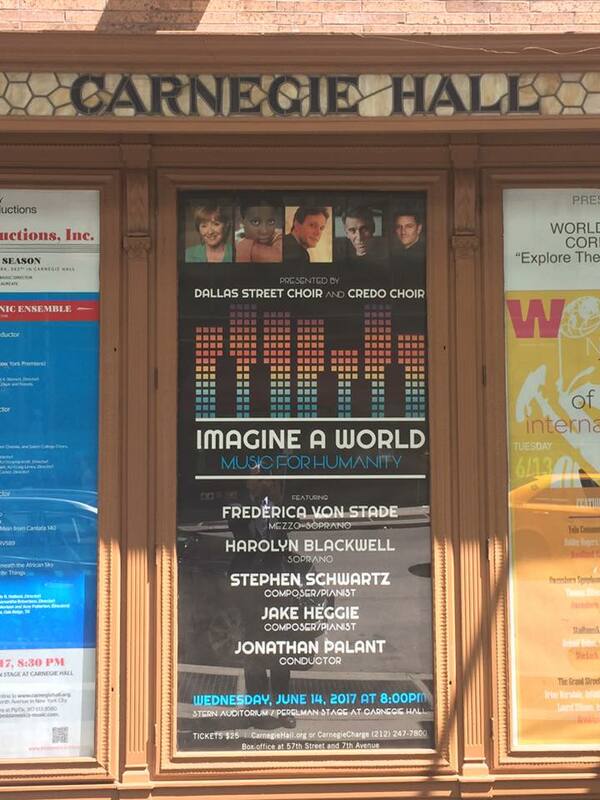 Performing in Carnegie Hall has to be a “JOY-Jar” item of the most profound experience on anyone’s bucket list. This will be reality in my world next week! Under the direction of Maestro Dr. Jonathan Palant, the Credo Choir of Dallas and the Dallas Street Choir will present a special one-night performance of the “Imagine A World: Music for Humanity” at the famed Hall. 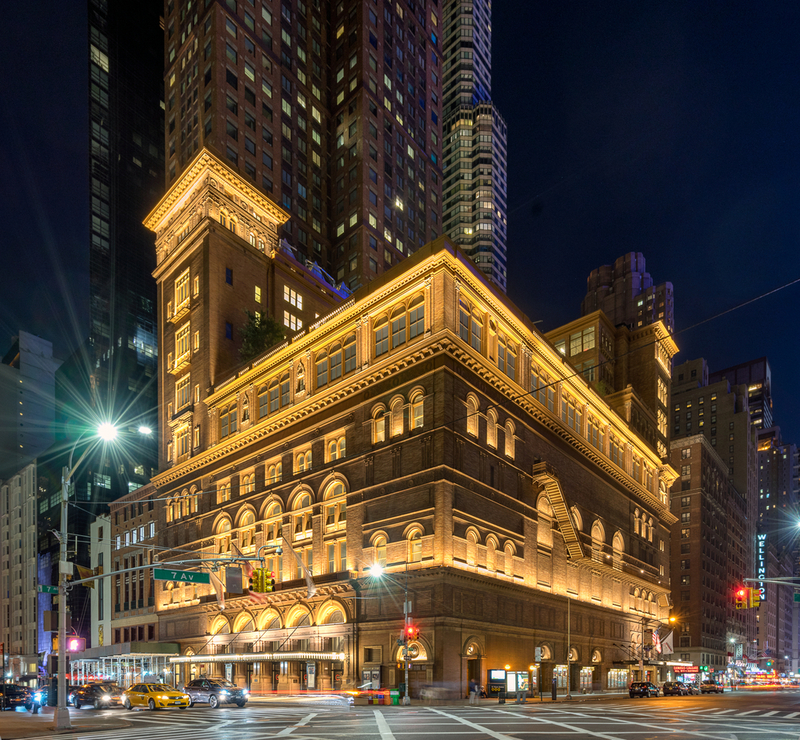 Featuring reknown soloists and performers Frederica Von Stade and Harolyn Blackwell, and legendary composers and pianists, Stephen Schwartz and Jake Heggie, both choirs and artists will share music of hope, love, JOY, and peace. Inspiration, imagination, and integration are the keys noted throughout this combined program.